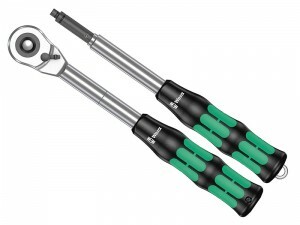 Wera is one of the world's leading manufacturers of screw driving tools. 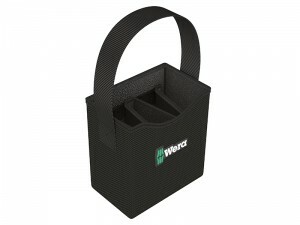 Wera develops and produces tools for professional, industrial applications, and is a solution-provider for problems associated with screw connections. 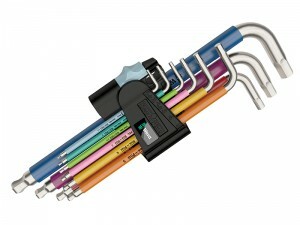 Wera fascinates users time and again with quite exceptional product ideas. 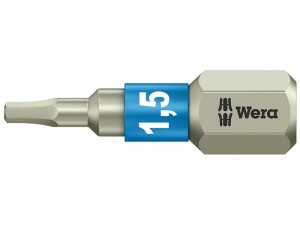 Wera is one of the world's leading manufacturers of screw driving tools. 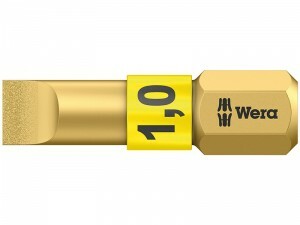 Wera develops and produces tools for professional, industrial applications, and is a solution-provider for problems associated with screw connections. 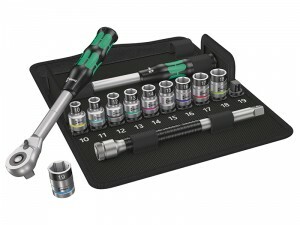 Wera fascinates users time and again with quite exceptional product ideas. 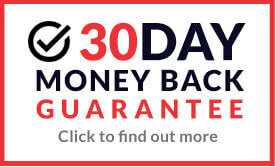 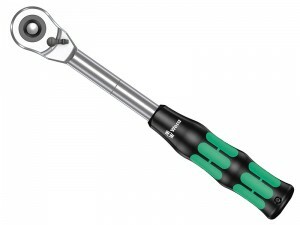 In practical applications these ideas (with their often unique features) result in a truly professional screwdriving performance. 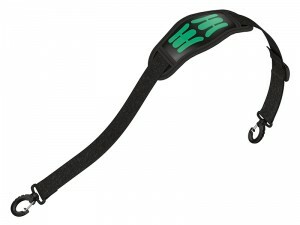 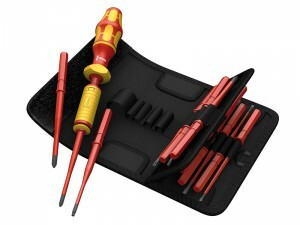 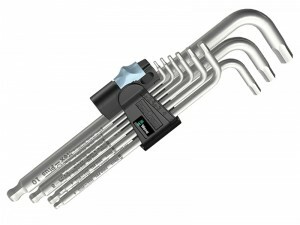 Wera tools are stylish and ergonomic, and Wera has received several awards for the design of its products. 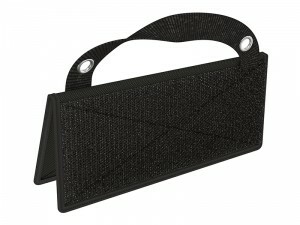 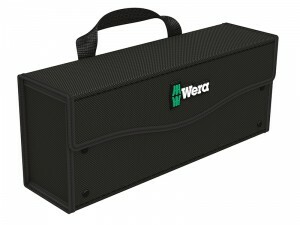 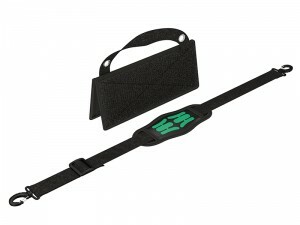 Wera products include several sub-brands including Kraftform, Kraftform Kompakt, Zyklop and Koloss, each delivering there own unique benefits. 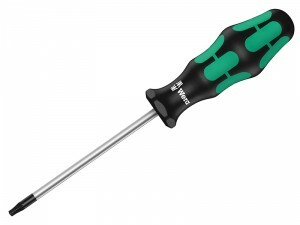 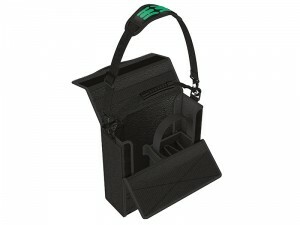 The Kraftform plus range, available here to buy online, are available in three main styles, GREEN / black for engineers general purpose screwdrivers, YELLOW / orange for insulated VDE screwdrivers which means they are tested in a waterbath at 1000V and impact strength tested at -40 degrees C, guaranteeing safety at 1000V (as per EN60900:2004), and YELLOW / black for chiseldrivers the only screwdrivers worldwide which can be used as a chisel, whilst remaining useable as a screwdriver. 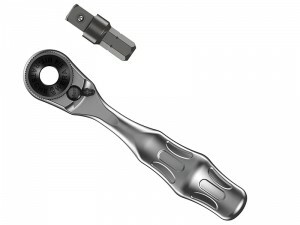 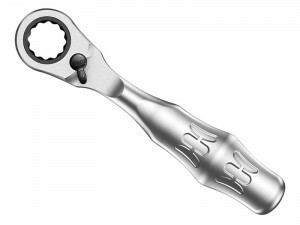 The Zyklop ratchets come with direction thumbwheel in addition to 'Flexible Lock' extensions, wobble extensions and universal joints and socket and box socket sets. 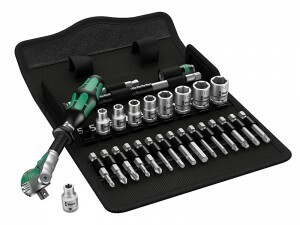 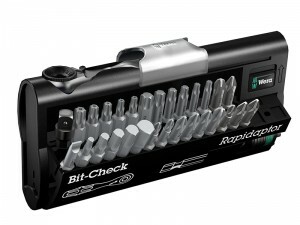 When you buy Wera quality tools online at MAD4TOOLS.COM you get the option to choose from individual screwdrivers and chiseldriver sets and take advantage of quality accessories including screw grippers, rapidaptors, screwdriver bits and Wera bit ratchets.